Now available at CMH Mitsubishi Menlyn! Apart from the new transmission, the new 2019 Triton also boasts more powerful styling that incorporates the latest iteration of the Dynamic Shield front design concept; and enhanced 4WD system that delivers improved off-road performance, and the latest in active safety and driver assistance systems. 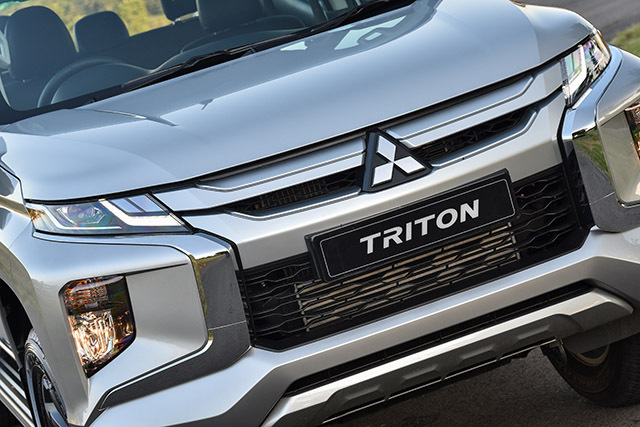 The newly design Mitsubishi Triton is more edgy, with sharp, contrasting lines, while its extended wheel flares and bright accents adds strength with a modern twist. It carries through to the rear, with new, angled rear lights that frame the front and rear design and add visual width. The new model brings enhancements to the durability, reliability and comfort developed over the 40 years since the introduction of the series. 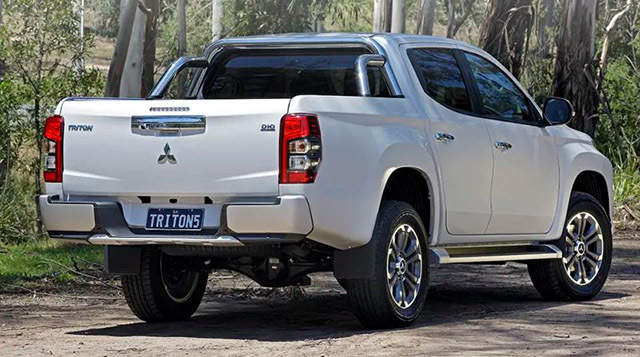 Mitsubishi Menlyn is fully confident the new Triton will meet the diverse needs and wishes of our customers. 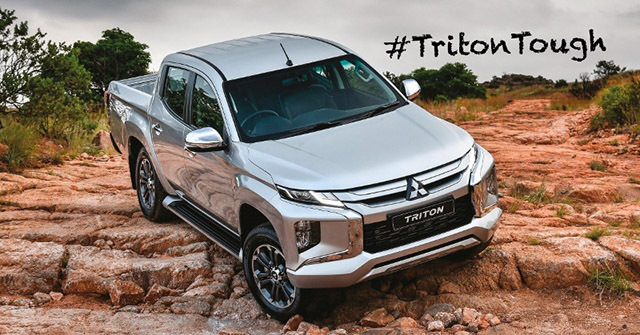 Put all that you have heard, read and researched about the Mitsubishi Triton to the test by requesting a test drive at CMH Mitsubishi Menlyn today.